Showing results by narrator "Jane Colingwood"
On Malinter, the Divine Fratery, servants of the Runious Powers, do battle with Inquisitor Gideon Ravenor and his companions. But someone else is waiting in the shadows, someone that the Fratery want to see dead even more than they do Ravenor. 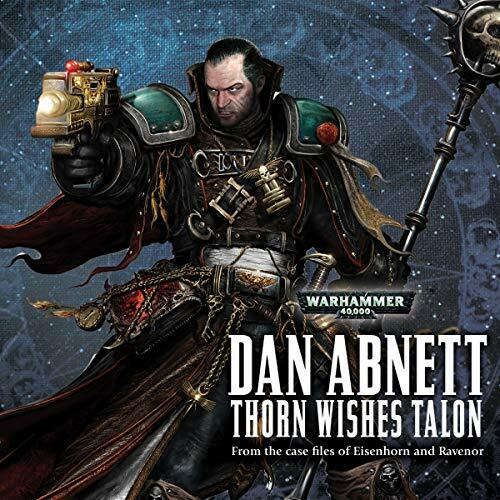 As daemonhosts battle in the skies and the air fills with gunfire and rain, Ravenor meets with an old friend, summoned by a simple message: Thorn Wishes Talon.